The New York Times bestseller, soon to be a major motion picture; US release on June 3, 2016. Louisa Clark is an ordinary girl living an exceedingly ordinary lifeâ€”steady boyfriend, close familyâ€”who has barely been farther afield than their tiny village. 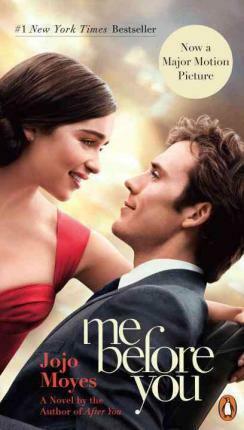 She takes a badly needed job working for exâ€“Master of the Universe Will Traynor, who is wheelchair bound after an accident. Will has always lived a huge lifeâ€”big deals, extreme sports, worldwide travelâ€”and now heâ€™s pretty sure he cannot live the way he is. Will is acerbic, moody, bossyâ€”but Lou refuses to treat him with kid gloves, and soon his happiness means more to her than she expected. When she learns that Will has shocking plans of his own, she sets out to show him that life is still worth living. 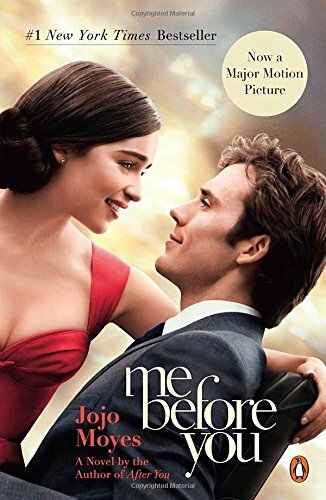 A Love Story for this generation, Me Before You brings to life two people who couldnâ€™t have less in commonâ€”a heartbreakingly romantic novel that asks, What do you do when making the person you love happy also means breaking your own heart? “I missed the original train with Me Before You. I didn't hear about it until I saw the trailer for the film and immediately looked it up on Goodreads. 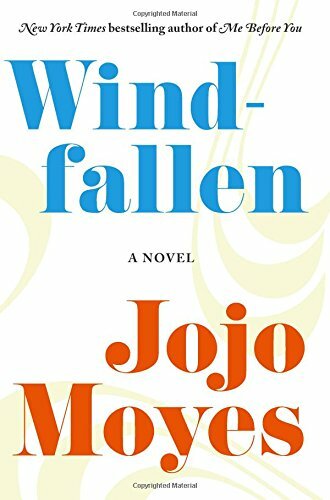 Thank you to Socialbookco.com for the opportunity to review this amazing novel. One of the things that I loved most about this book was the switch up of the normal character profile for the love interest. Will is a disaster when you "meet" him. He's rude, unkempt, unlikeable and remote. 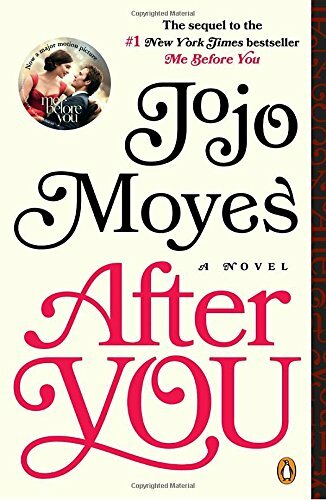 Jojo did such a wonderful job of taking you on the journey with Lou as we peel back his layers and fall for the man under all of that pain. Lou was another wonderful treat for me. 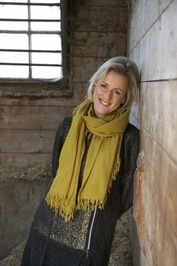 There are so many vanilla protagonists in contemporary romance, that I was pleasantly surprised with her colourful, unique voice. Her quirks and sarcastic sense of humour brought lightness to a heavy plotline and I found her flaws endearing rather than annoying. The supporting cast was surprisingly unlikeable. Her family and boyfriend treated her horribly and there didn't seem to be any redeeming qualities about them, and his family was a bloody mess--though I at least felt a shred of sympathy for his mother. I did enjoy Will's nurse Nathan. That said, the terrible families helped shape their world so it didn't take away from the story. Me Before You is heart-wrenching, and challenging, and had me in tears multiple times. I felt Lou's desperation, and Will's helplessness and rode the rollercoaster with them. Contrary to some opinions I have read, I found that Jojo did a good job of balancing the scales for the controversial choices that Will and Lou face. Will was a vibrant, adventurous man who doesn't want to live the sheltered, crippled life forced on him by his accident; while Lou is able-bodied and free to do or be anything, but chooses to live a sheltered and limited life. They infuriate each other, they challenge each other, and their struggle to change each other brings them both pain and healing. "You can only actually help someone who wants to be helped." "...you don't have to let the result of one mistake be the thing that defines you." "'Hey, Clark,' he said. "Tell me something good.'"